Access to Water, Hygiene and Sanitation (WASH) is every person’s right. The vulnerable groups of people are often technically excluded from accessing WASH facilities by the standard designs. The sector currently lacks standardized equity and inclusion technical guides for constructing WASH facilities. The scant guides available are not utilized by technicians and key stakeholders when providing WASH services. 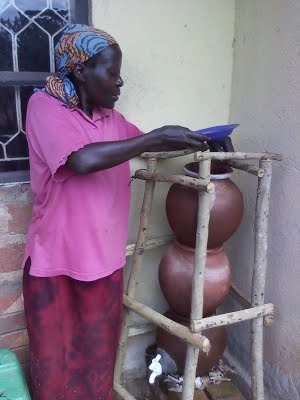 In partnership with WaterAid and Leonard Cheshire Disability Centre (LCD), ATC is undertaking action research into equity and inclusion to accessing water and sanitation services.